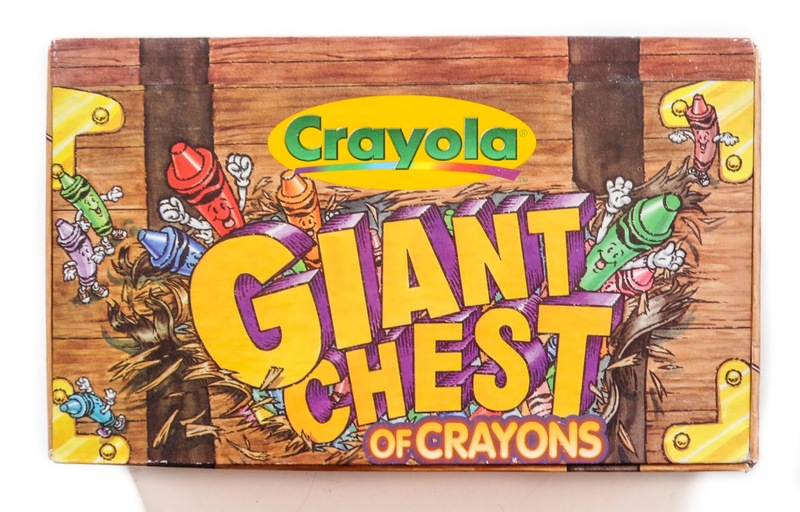 Crayola came out with the Giant Chest of Crayons 120 count crayon box in 1997. 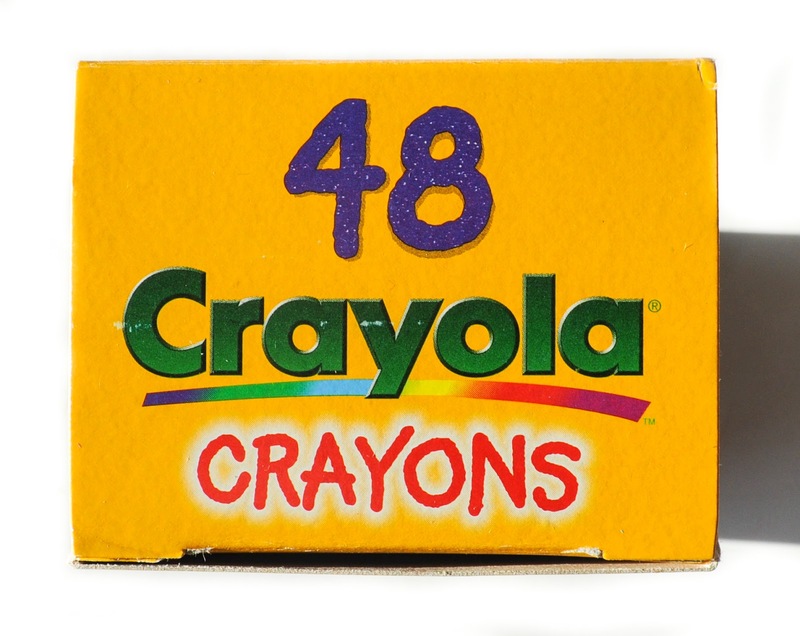 It was one of the first times Crayola put 120 crayons in a box. 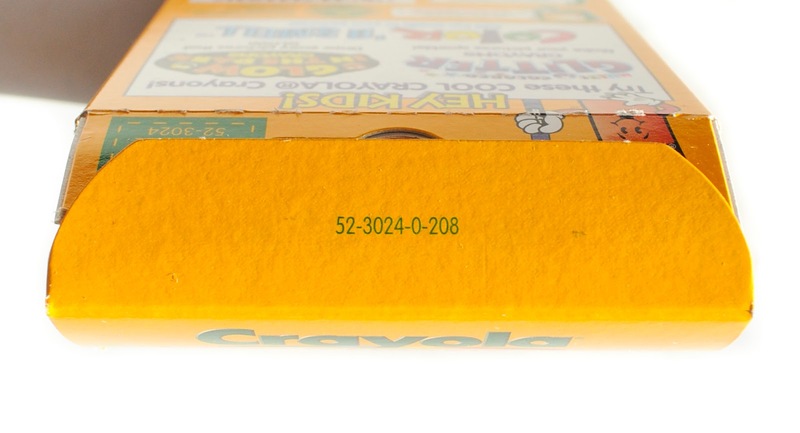 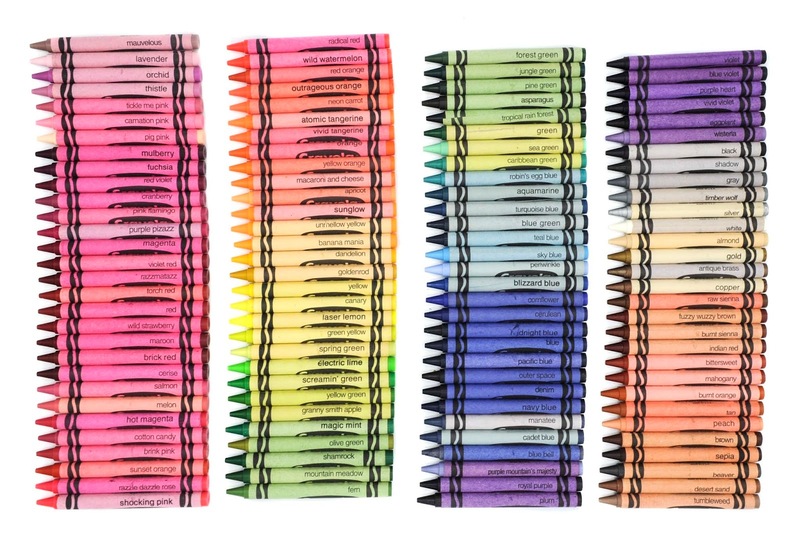 Crayola still continues delivering crayons in this method today. 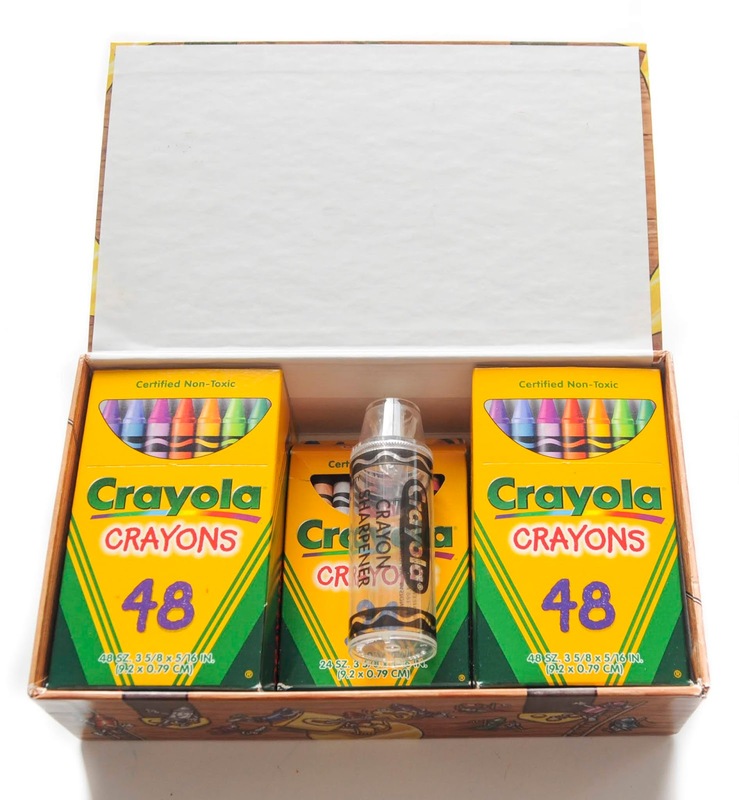 Inside there is a crayon sharpener, on 48 count box and 2 24 count boxes. 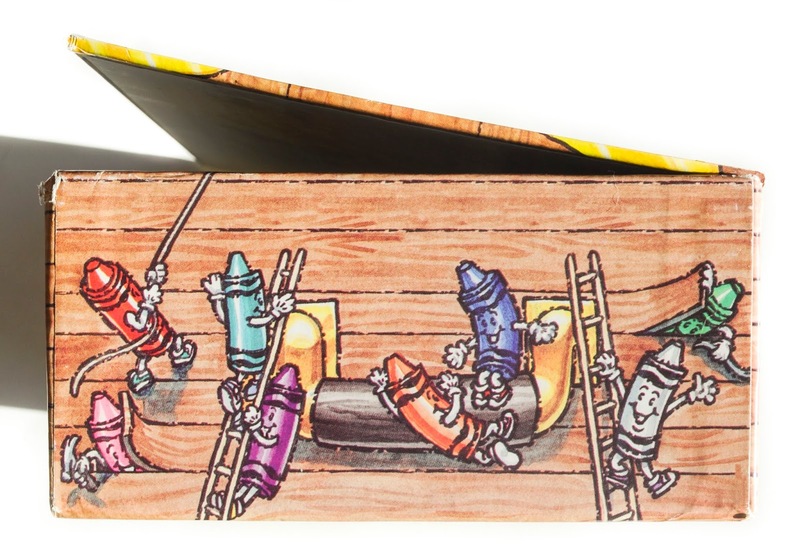 They used standard crayon boxes instead of sleeves. 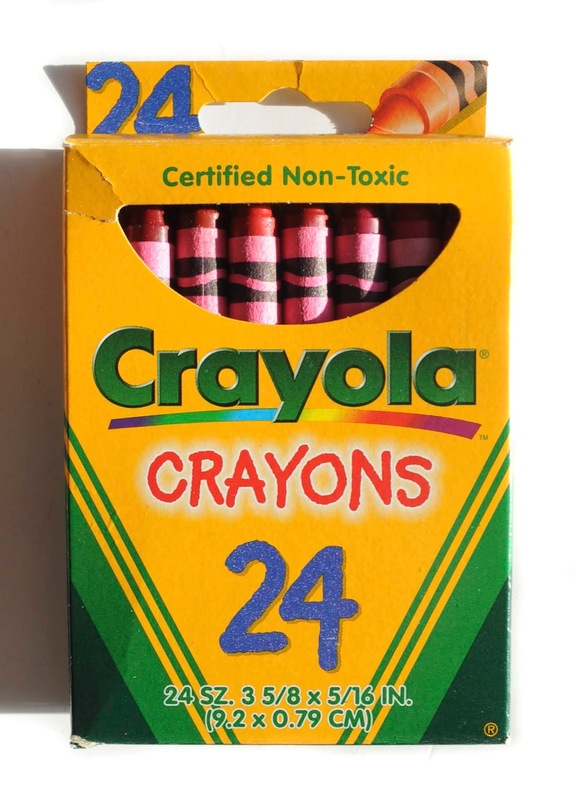 Obviously the boxes did not contain the normal 24 and 48 crayons found in the box, otherwise there would be duplicates. 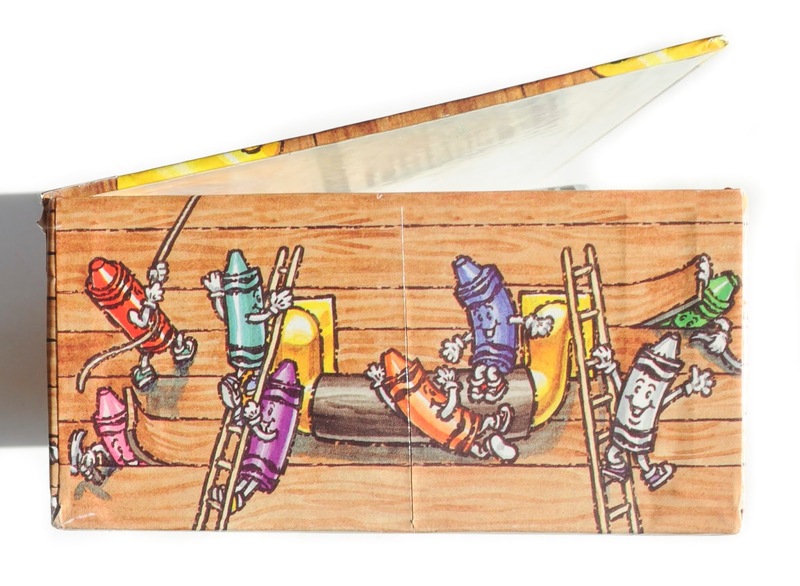 The change to sleeves did not happen until the 2010's. 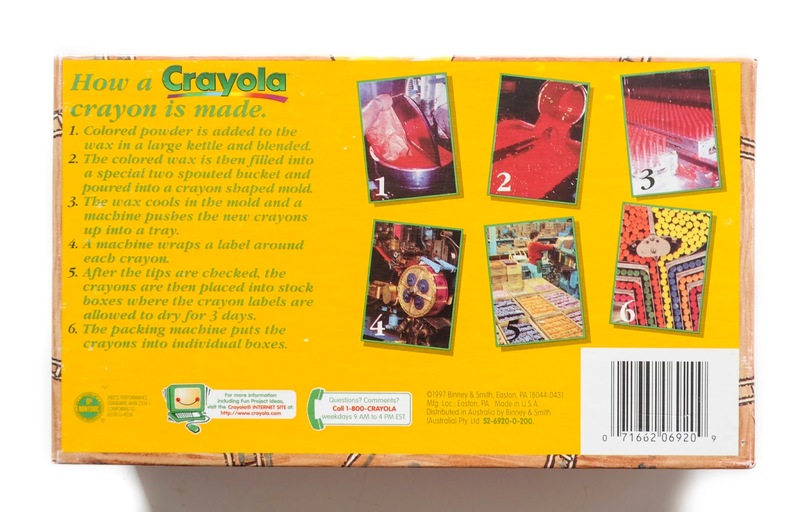 This box is especially significant because it contains torch red, a color that was not around for very long and later changed to scarlet. 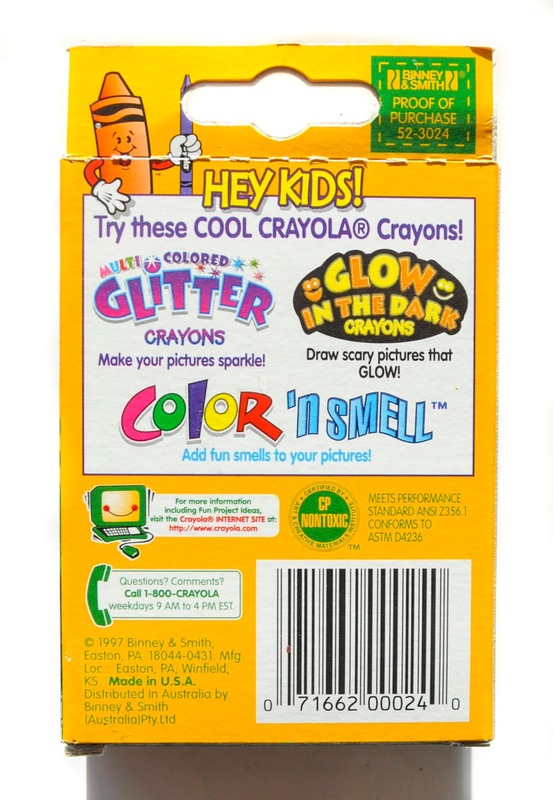 When I received this box in the mail along with a whole bunch of other crayon boxes. 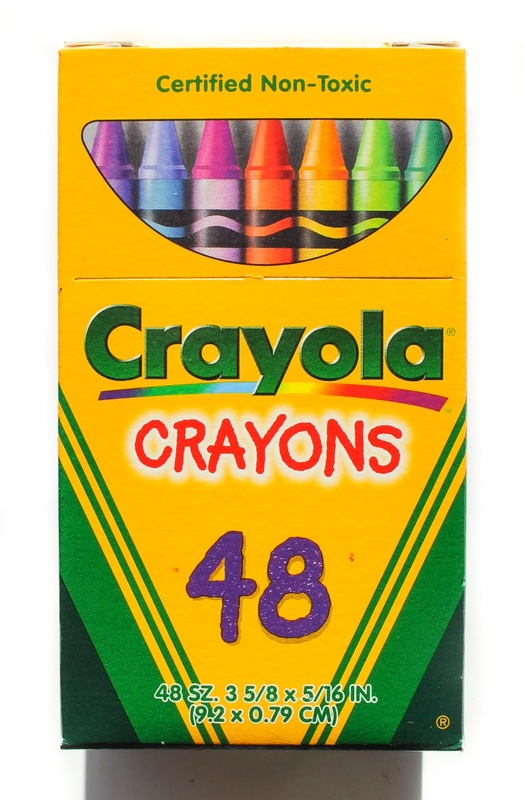 The 24 and 48 crayons had been separated and I thought did not have it :( I searched through about the 100 boxes I received and was super happy when I finally found it! 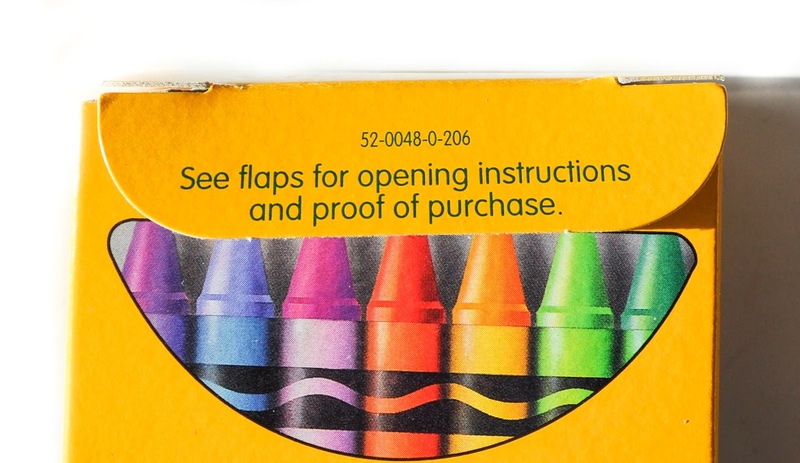 Search for these crayons on eBay. 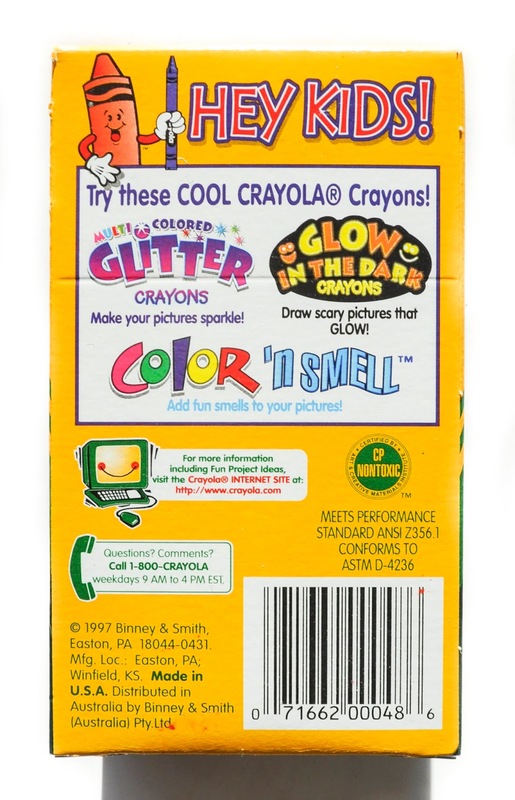 This box is especially collectible because it contains torch red and many other retired crayon colors; pig pink, brink pink, thistle, blizzard blue, mulberry, magic mint, indian red, and teal blue.